the NEW Walther PPS M2! We've just begun production on our Quick Ship Inside the Waistband Holsters for the new Walther PPS M2. 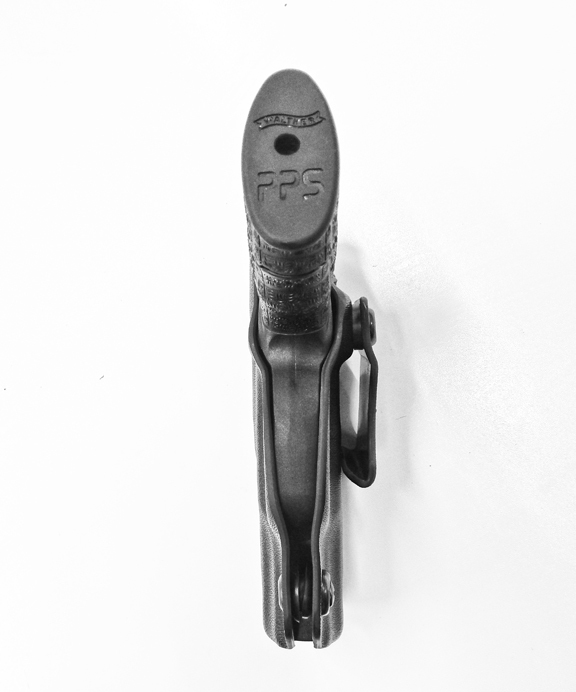 These holsters are ready made and ship out within 1-3 business days. 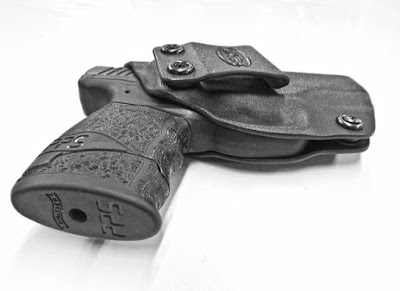 Custom holsters are also now available for purchase at DaraHolsters.com. Both types of holster are made using thicker .093" Boltaron/Kydex and fastened using Melonite coated hardened steel hardware. All Dara products come with a lifetime no hassle warranty and a 30 day return policy. For more information about our Warranty and Return Policy, visit our FAQ Page. 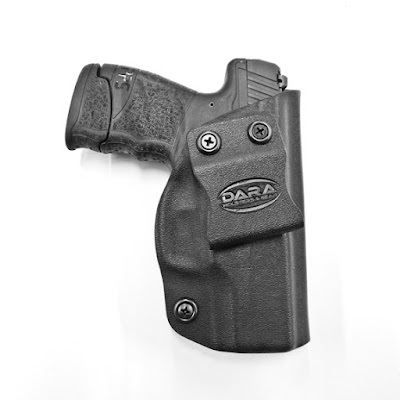 For inquiries please e-mail dana@daraholsters.com. The Walther PPS M2 Inside the Waistband Quick Ship Holster is intended for a right handed shooter and is best suited for carrying between the 3-5 o'clock position. 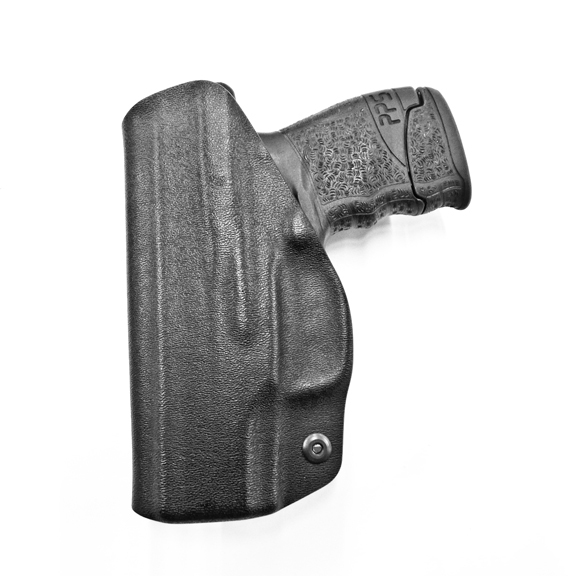 This holster is set for a medium ride height and canted 7.5° forward for a quick and comfortable draw. This product is pre-made and available for shipment after a processing time of 1-3 business days. An Outside the Waistband Holster option will be available soon! For left handed and custom options see our Custom Holsters Page! Review of the Walther PPS M2 coming this weekend!